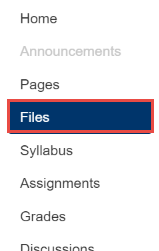 Canvas @ YaleInstructor Guides FilesHow do I create folders in my course "Files" area? 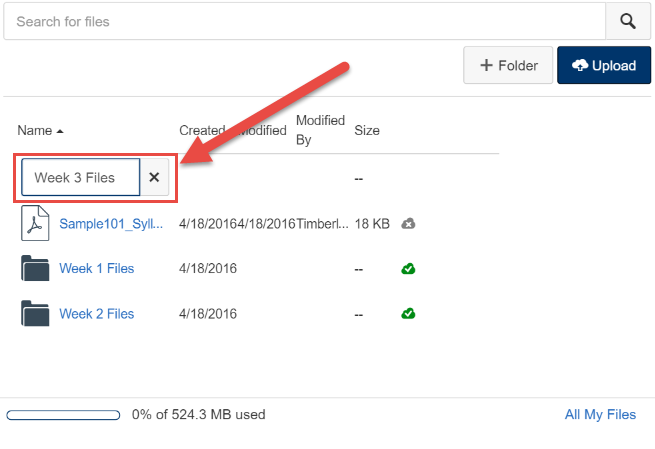 Click the "+ Folder" button in the upper right corner of the screen. 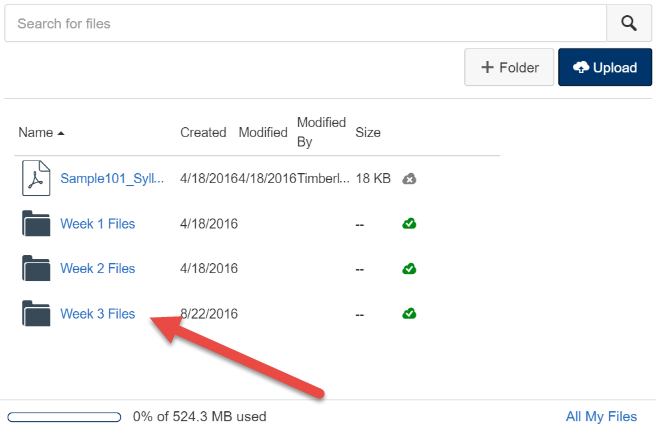 Under the files list, a text entry field will appear. Type in the name of your folder. Click the "Enter" or "Return" key on your keyboard. Your new folder will now appear in your files list. 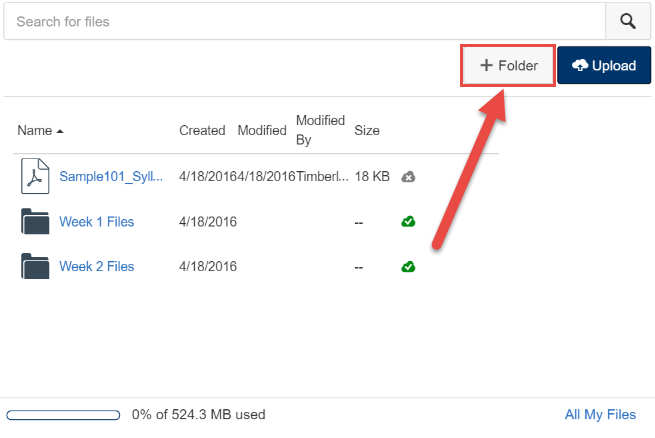 On this screen, you can drag and drop files into the folder. How do I upload a a file in a course?